As a long time fan of most of what Dean Koontz has written, I enjoy it when he stretches himself as a writer into new territory. Sometimes it works well, as in this case, sometimes not, as in “77 Shadow Street”. Being as established as he is he can experiment which he obviously is not afraid to do. 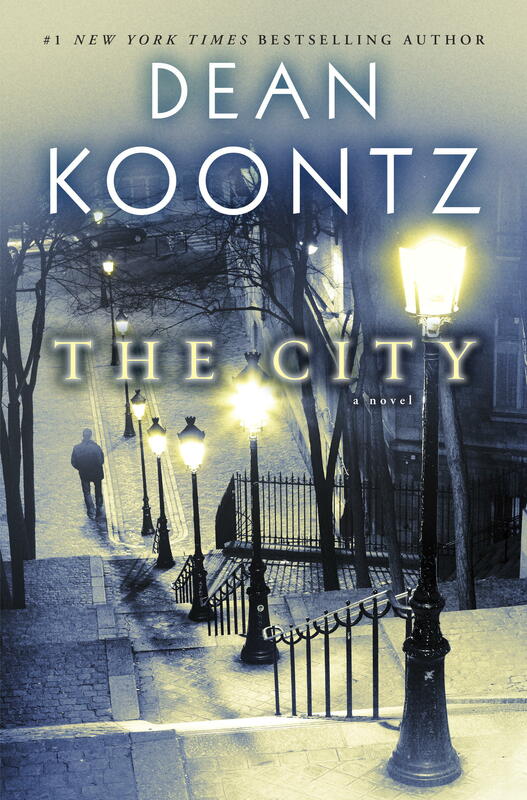 This is not a typical “Koontz” novel, but it is one of his better ones of late. The story, as in most of his books, is fairly simple and without too many surprises. But his writing borders on literary as he unfolds the tale of Jonah Kirk’s childhood. Is it a gripping page turner? No. It is a well written creative piece of writing that engages the reader much like the classics of old. Not on the par with say “Les Miserables” by Victor Hugo but at least heading in that direction. There were only three things that bothered me in this novel, the first being the cover. When I went to order the book I had to look twice thinking that I was re-ordering “Innocence”. The covers are way too similar, almost as if the publisher used the second choice from “Innocence” on this one. Second, Koontz makes a statement in the book regarding Japan during World War II that caused me to pause for a moment. He says “…not just two souls among many thousands atomized as a terrible consequence of Japan’s war crimes and its refusal to surrender.” While we did bomb Japan because of the leadership’s refusal to surrender, and it is true the Japanese army committed war crimes, to paint the people of Japan with that broad of a brush bothered me. The third was the statement “as long as a man can pee, Jonah, he can take on anything the world throws at him”. This also gave me pause as I thought of all the people who can’t “pee” and how they overcome diversity every day. The bottom line is don’t read this expecting a typical Koontz story, read it for the pleasure of a story well crafted.